You can view the latest Annual Report & Accounts, incorporating the Quality Report, by clicking on the image below. You can view previous Annual Reports by clicking on the links below. 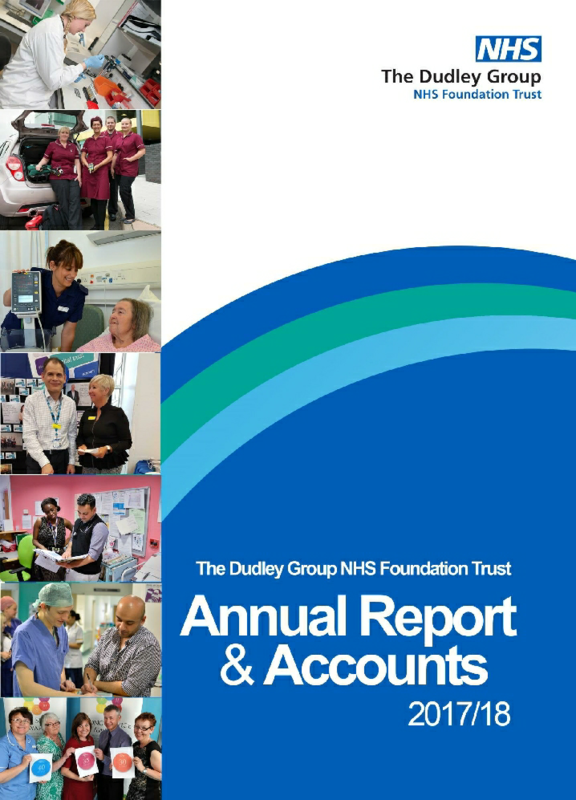 PLEASE NOTE: As the Dudley Group of Hospitals became a Foundation Trust on 1st October 2008, two Annual Reports were published in the 2008/09 financial year. The first report covered the period from 1st April 2008 to 30th September 2008 while we were an NHS Trust, and the second covered the period from 1st October 2008 to 31st March 2009 to reflect our new Foundation Trust status.